With so many different species housed at ZSL Whipsnade Zoo, the UK's biggest Zoo, your trip will be full of excitement. Why not book one of our unique learning sessions as part of your visit - interactive experienced using resources including live animals, biofacts and multimedia and designed for all ages and abilities. Boasting a diverse and highly skilled Education Team, we provide unique learning sessions for all ages and abilities. Linked to the National Curriculum, we aim to deliver interactive experiences. Use our helpful checklist to make sure you are fully prepared for your school visit to ZSL Whipsnade Zoo. 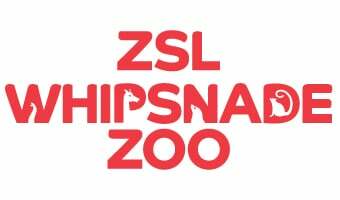 Here at ZSL Whipsnade Zoo we have a fantastic team of staff who are dedicated to providing the best experience possible for all schools. See answers to some of the most frequently asked questions about ZSL Whipsnade Zoo's school visits.